Buying a house is exciting, especially as you tour new places and eventually fall in love with a home. But how do you determine your price range? To set realistic expectations, consider your personal finances, borrowing options, and the total costs of buying. Learn how the costs of selling to Opendoor compare to the traditional process. If you receive an annual salary, divide it by 12 to estimate your gross monthly income for that job. For example, if your annual salary is $75,000 per year, your gross monthly income would be $6,250 ($75,000 divided by 12). If you’re paid by the hour, then it’s helpful to start with the average number of hours you work each week since your schedule may vary. You can then multiply that number by your hourly rate to get an estimate of your gross income each week. Simply multiply that number by the number of weeks you work each year to estimate your gross annual income. Finally, take that amount and divide it by 12 to estimate your gross monthly income. Understanding how much house you can afford involves some careful planning. For example, let’s say you make $15 per hour, you work on average 35 hours per week, and you always take two weeks vacation. In this scenario, your estimated gross weekly income is $525, and your gross annual income is $26,250 ($525 multiplied by 50 weeks), and your gross monthly income is $2,187.50 ($26,250 divided by 12). If you have irregular income — for example, you’re paid on commission, receive bonuses or occasionally work overtime — estimating your income can be a little more tricky. It’s helpful to look at a historical track record for this type of income as well as an economic or industry outlook. Once you establish the likelihood of your bonuses and commissions for the next year, these amounts can be included in your estimated gross monthly income. Add up the extra amounts of income you earn throughout the year, and divide it by 12. Add this amount to your gross monthly income. 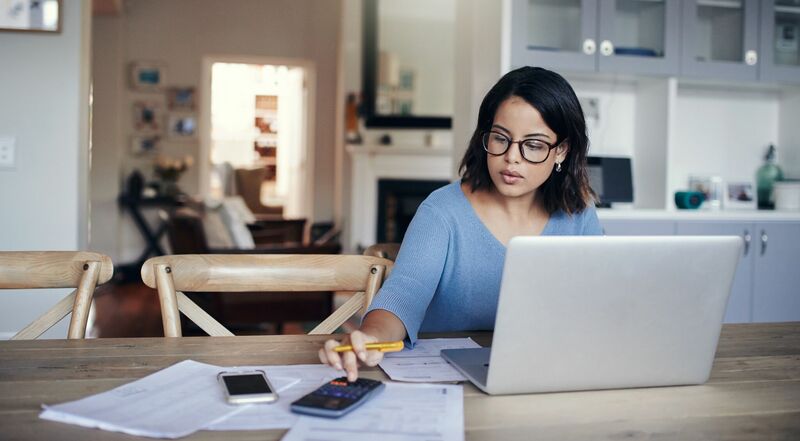 In addition to your income, lenders will also want to know your existing debt, such as credit cards, car payments, medical bills, student loans, or tax liens. They will often use the “28/36 rule” when qualifying mortgage applicants. This rule states that “a household should spend a maximum of 28 percent of its gross monthly income on total housing expenses and no more than 36 percent on total debt service, including housing and other debt such as car loans,” according to Investopedia. 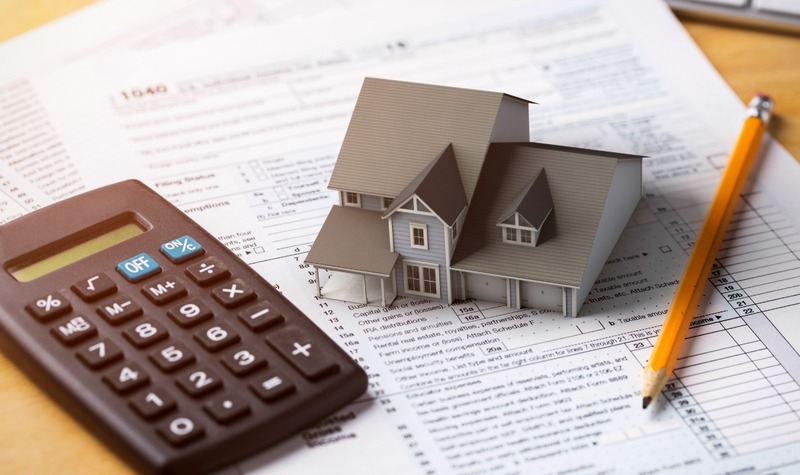 The 28 percent portion is called the “front-end ratio” and includes the four components of your mortgage, known as PITI: principal, interest, property taxes, and homeowner’s insurance. If your down payment is less than 20 percent, you’ll usually need to pay private mortgage insurance premium (PMI), which you should include in the 28 percent. If the home is part of a homeowner’s association (HOA) that requires owners to pay dues, or the home requires supplemental insurance (such as flood insurance), include those expenses too. We can estimate your gross monthly easily by dividing your annual salary by 12 months as we described above. Now let’s understand the details about your mortgage. Since you’re putting down twenty percent, you’ll need a loan for the remainder ($200,000). Mortgage rates tend to fluctuate. Right now the average for a 30-year, fixed rate mortgage is 4.82% according to Bankrate. When estimating what you can afford, it’s also important to have a clear view of your monthly expenses. Let’s use 5% since it’s a nice round number. This means you’ll pay 5% interest on the loan calculated monthly over a horizon of 30 years. We recommend using an online mortgage calculator to estimate your payments because the math behind the formulas can be intimidating. We need to estimate your total monthly housing costs so let’s take the monthly principal and interest payment above and add a few other common expenses to get the total. We’ll estimate property taxes at $200 per month and homeowner’s insurance at $67 per month, which are the national median, according to the U.S. Census Bureau. Applying the 28/36 rule as a guide, you’d need a gross monthly income of at least $4,789 because $1,341 (your total housing expenses) is 28 percent of $4,789. That means if you make approximately $57,471 per year, you would meet the front end ratio. In our example, you make $5,000 per month or about $60,000 per year. Congratulations! You satisfy the front-end ratio of the 28/36 rule. The 36 percent portion of the rule is called the “back-end ratio,” which looks at all monthly debt as a percentage of your income. To estimate your total monthly debt you’ll want to add the monthly costs of your mortgage payment, student loans, car loans, minimum credit card payments, child support and alimony, and any other debts you may have. The rule suggests your back-end ratio shouldn’t exceed $1,800 per month which is 36 percent of your gross monthly income. So if your housing expenses are $1,341 as we determined earlier, the costs of your other debts shouldn’t be more than $459 per month because then your housing debts + your other debts would exceed the threshold of $1,800. Let’s say you have a car payment of $300 per month and a credit cart payment of $150 per month. Would your monthly debts satisfy the back-end ratio? The answer is yes! Just barely. Your total debts are less than 36 percent off your gross monthly income. If your non-housing debt is high, many lenders will adjust the maximum amount they will allow you to borrow, keeping you within the 28/36 rule. For an individual, these expenses add up to a monthly total of $2,463. Some of these items are discretionary and will fluctuate based on your lifestyle, city, the size of your home, and the size of your family. The goal is to estimate how much money you’ll need to spend each month after you pay your mortgage and other debts. When you apply for a mortgage, lenders usually pull your credit reports from the three main reporting bureaus: Equifax, Experian and TransUnion. Your credit report is a summary of your credit history and includes your credit card accounts, loans, balances, and payment history, according to Consumer.gov. In addition to checking that you pay your bills on time, lenders will analyze how much of your available credit you actively use, known as credit utilization. Maintaining a credit utilization rate at or below 30 percent boosts your credit score and demonstrates that you manage your debt wisely. All of these items make up your FICO score, a credit score model used by lenders, ranging from 300 to 850. 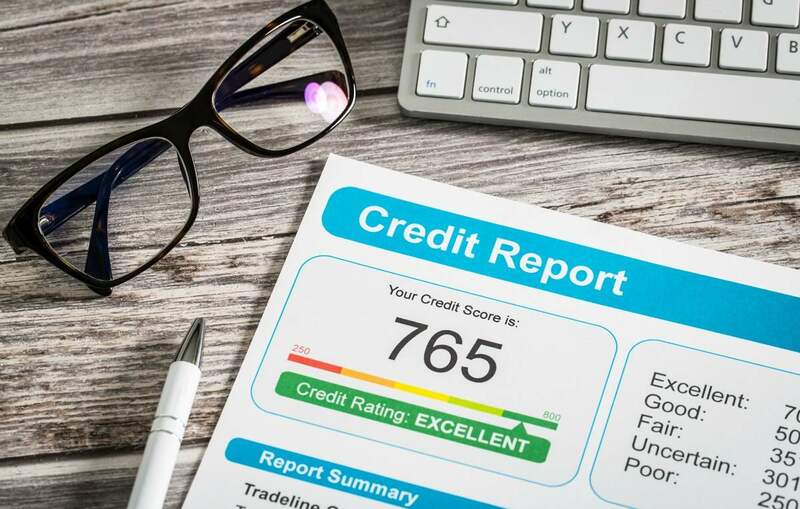 A score of 800 or higher is considered exceptional; 740 to 799 is very good; 670 to 739 is good; 580 to 669 is fair; and 579 or lower is poor, according to Experian, one of the three main credit reporting bureaus. When you have good credit, you have access to more loan choices and lower interest rates. If you have poor credit, you will have fewer loan choices and higher interest rates. For example, a buyer who has a credit score of 680 might be charged a .25 percent higher interest rate for a mortgage than someone with a score of 780, says NerdWallet. While the difference may seem minute, on a $240,000 fixed-rate 30-year mortgage, that extra .25 percent adds up to an additional $12,240 in interest paid. You are entitled to a free copy of your credit report every year from each of the three credit reporting companies. To get your credit report, call Annual Credit Report at 1-877-322-8228 or visit AnnualCreditReport.com. Many personal finance apps are now offering free access to your credit info. You may want to review your credit report before you apply for a mortgage to check for mistakes. One in five people has an error in their file that can negatively impact their ability to get a loan, according to CNBC. If you find incorrect information, you can reach out to the reporting bureaus and have it fixed. If your score is low, you can try to raise it before applying for a mortgage. WalletHub claims it can take 18 months to correct the damage done to your score if you’ve missed payments. In order to boost your score, Bankrate.com recommends paying your bills on or before the due date and paying down or paying off debt to reduce your credit utilization rate. Buyers can be pre-qualified or pre-approved. A pre-qualification gives you an estimate of how much you can afford, while a pre-approval means the lender has checked your credit, verified your documentation, and approved you for a specific loan amount, according to Investopedia. Lenders will pull your credit report and base their pre-approval on your credit score and debt-to-income ratio. They will likely call your company to verify employment. You may want to review your credit report before you apply for a mortgage to check for mistakes. If you have recently changed jobs, they may contact your previous employer. Self-employed borrowers will need to provide additional paperwork on their business and income. When choosing a loan, you’ll want to explore the types of rates and the terms for each option. There may also be a mortgage option based on your personal circumstances, like if you’re a veteran or first-time home buyer. A conventional loan is a mortgage offered by private lenders. Many lenders require a FICO score of 620 or above to approve a conventional loan. You can choose from terms that include 10, 15, 20 or 30 years. Conventional loans require larger down payments than government-backed loans, ranging from 5 percent to 20 percent, depending on the lender and the borrower’s credit history. 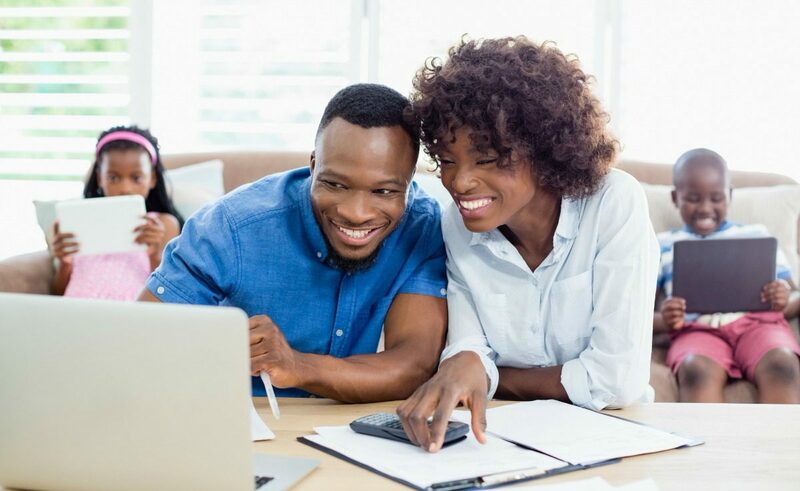 If you can make a large down payment and have a credit score that represents a lower debt-to-income ratio, a conventional loan may be a great choice because it eliminates some of the extra fees that can come with a government-backed loan. Buyers can also apply for three types of government-backed mortgages. FHA loans were established to make home buying more affordable, especially for first-time buyers. Buyers are required to put down just 3.5 percent of the purchase price and may be approved with a FICO score of 580 or above, according to Investopedia. Borrowers do have to pay an upfront mortgage insurance premium (MIP) of 1.75 percent at closing and an annual premium of .8 percent if the down payment is less than 20 percent, according to Bankrate.com. The Veterans Benefits Administration offers loans to current military service members and veterans with low or zero down payment options. Borrowers can finance 100 percent of the loan amount with no required down payment, and borrowers need a FICO score of 620 or higher, according to Investopedia. Other benefits can include a cap on closing costs, no broker fees, and no MIP. VA loans do require a “funding fee,” which is a percentage of the loan amount that helps offset the cost to taxpayers. Low-income buyers in rural areas can qualify for loans through the USDA with rates lower than most conventional loans. These loans require little to no money down for qualified borrowers as long as properties meet the USDA’s eligibility rules, and the buyers meet income eligibility. They do require a 1 percent upfront PMI fee paid at closing, and a .35 percent fee paid annually, according to USDALoans.com. A FICO score of 640 or higher may be required. In addition to the type of mortgage, borrowers can choose from fixed-rate or adjustable-rate mortgages. The interest rate on a fixed-rate loan will never change. Terms range from 10 to 30 years. This type of loan is ideal for buyers who plan to stay put for many years. Adjustable-rate mortgages (ARMs) have interest rates that fluctuate. They typically begin with a lower interest rate than a fixed-rate loan, according to Bankrate.com. The rate increases or decreases annually based on an index, plus a margin. This type of loan is ideal for someone who wants a low payment and doesn’t plan on staying in the home more than a few years. However, ARMs are riskier — if the economy falters, rates may go up. Certain states and local housing authorities offer programs for first-time buyers based on income or financial need. These programs provide assistance that includes grants for down payments or closing costs. To find a program in your area, visit the U.S. Department of Housing and Urban Development website. In addition to closing costs, there are other fees that can be charged during the mortgage and closing process, according to Realtor.com. Points: These are fees paid to the lender to reduce your interest rate. In addition to costs and fees, buyers are required to make a down payment, depending on the type of mortgage. Down payment money can come from your savings, the money you get from the sale of an existing property, or gifts and grants from relatives, employers or nonprofit organizations, according to Bankrate.com. In addition to costs and fees, buyers are required to make a down payment, depending on the type of mortgage. FHA and VA loans don’t have rules about the percentage of a down payment a gift can be. 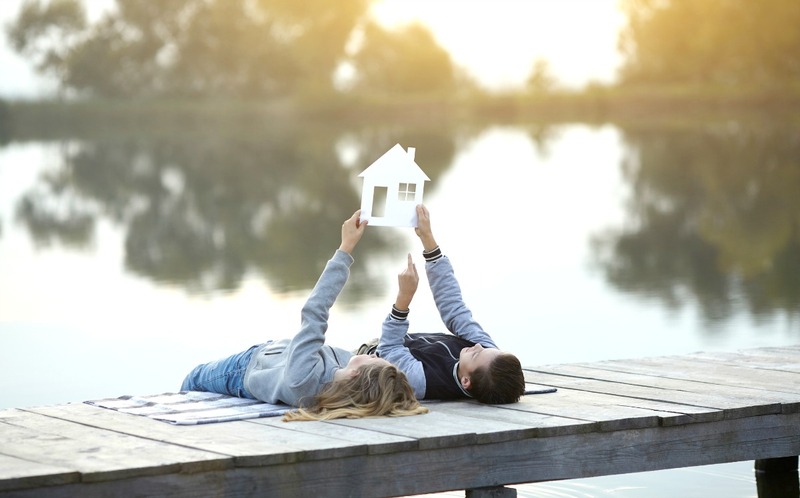 If you’re getting a conventional loan and your down payment is less than 20 percent, there may be a limit on how much of the down payment can be gifted. Read our in-depth guide on how much it costs to buy a home. Lenders will require that you carry homeowner’s insurance, which protects your property in case of damage. The amount will vary depending on your home’s value and location. Certain areas that are prone to floods or earthquakes may have higher premiums. You will also pay property taxes to your local government. This amount is based on the value of the property and land and is used to cover costs such as infrastructure, school, law enforcement, and fire service. Maintenance includes the ordinary expenses that come with owning a home, such as painting, taking care of a lawn, fixing appliances, and cleaning living spaces. The average homeowner spent $2,289 a year on maintenance and repairs in 2016, according to Bureau of Labor Statistics’ Consumer Expenditure Survey. 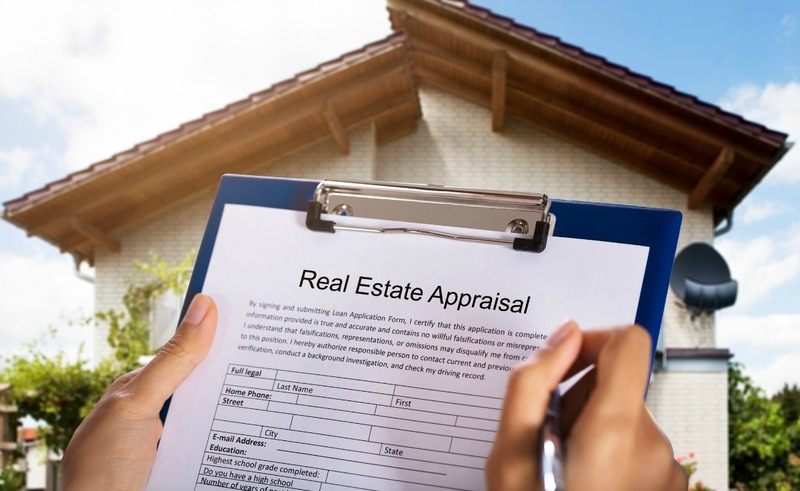 If you’re preparing your home for sale or just curious about general upkeep, review our home maintenance and repair checklist. The average Homeowners’ Association (HOA) fee is $200 to $300 per month for a typical single-family home, according to Realtor.com. This money usually covers shared amenities and services for a community such as a pool or gym, trash removal, snow removal, or maintenance to common areas. When calculating your gross monthly income, consider any changes that might happen in the future. If you plan to have children and one spouse will become a stay-at-home parent, for example, you’ll want to adjust your budget accordingly. If you lost your job, how quickly could you find another one? Consider how secure your income is when deciding how much to spend on a house. If there’s a chance you’re going to change careers, anticipate what your new income would likely be in your new profession. If you plan to have children and one spouse will become a stay-at-home parent, you’ll want to adjust your budget accordingly. Also, if you plan to take time off for a sabbatical, be sure you have enough in savings to cover your mortgage payments during your time away. No matter what your situation, a good rule of thumb is to have three months of your housing payments, plus your regular monthly expenses, in reserve. This will give you a buffer in case of an unexpected event, NerdWallet recommends. Buying a home is one of the biggest purchases many people make in a lifetime. 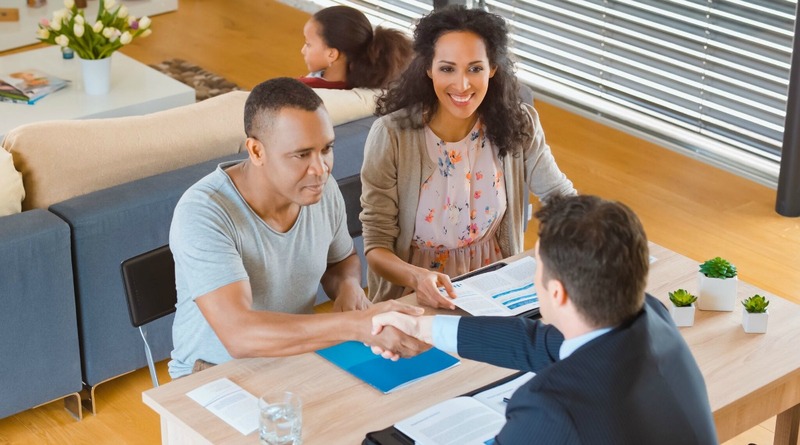 There are a lot of factors that influence what you can afford so it is generally a good idea to evaluate your finances and the costs of buying before searching for homes. Additionally, it’s important to understand the lending process as well as the price of homeownership so you can plan ahead. Don’t be afraid to explore your options and ask a lot of questions. Learn more about buying from Opendoor. We also have a checklist for first-time home buyers to help you get started. This article is meant for informational purposes only and is not intended to be construed as financial, tax, legal, real estate, insurance, or investment advice. Opendoor always encourages you to reach out to an advisor regarding your own situation. Opendoor owns hundreds of homes for sale near you. See homes on the market, or get a sneak peek at those that have yet to hit the market.